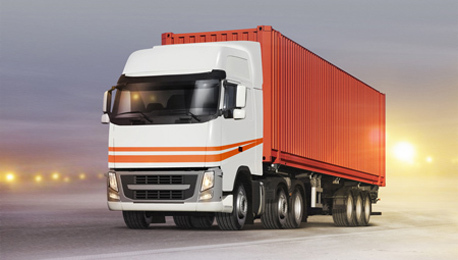 Trucksuvidha.com is one of the leading players in the transportation industry that connects transporters, truck-drivers, customers and other related entities across India with the objective of making the material transportation simpler, quicker and efficient by providing better vehicle at affordable rates. We help all people associated with the community achieve better profitability in their own business. 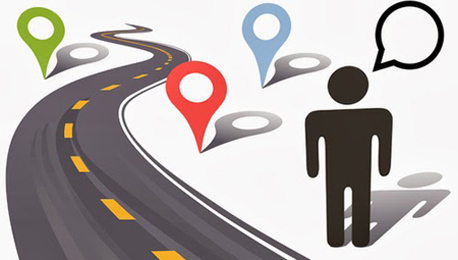 We follow best practices and business ethics for the benefit of transporter and customer community. We help movement of the vehicle and material efficiently from one place to another at the quickest time possible by using technology. Trucksuvidha.com improves productivity by reducing the time it takes to search for loads or trucks by using a state of the art filtered email notification system and eliminating non-relevant services (Links) and animated ads that tend to clutter most freight matching load board services. Trucksuvidha.com has policies to retain all our customers, service providers and transporters with our excellence of service. We help all people associated with the community to head for better profitability in their own business. We do right things with all best ethical practices for the benefit of transporter and customer community. At Trucksuvidha.com, We serve the transportation industry to best of our abilities to foster profitable, safe, secure transportation of goods and services for the customers. We at trucksuvidha.com are committed to our self, Customers, Employees and Partners to provide best in class transportation solutions. 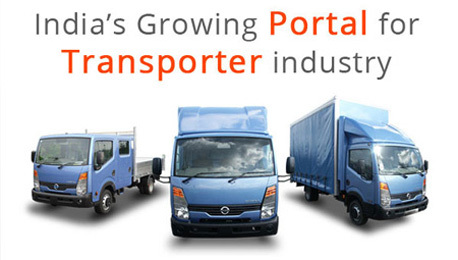 Trucksuvidha.com enables transporters and customers to meet their business objectives effectively. We aim at achieving highest standards of work for our customers. Our commitment to excellence will help the transportation industries and customers achieve financial growth and prosperity. To know more about us, please contact us and our representative will assist you shortly.